English dancer Michael Somes (1917–94) was one of the first great male dancers in British ballet. 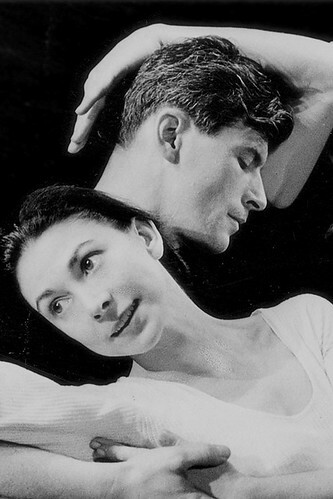 In his nearly fifty years with The Royal Ballet as dancer and teacher he played a crucial role in the Company’s development and in the conservation of its legacy, particularly the works of Frederick Ashton. Somes was born in Horsley and began training with Katherine Blott aged 14. In 1934 he became the first boy to be given a scholarship to the Vic-Wells School and joined Vic-Wells Ballet (later The Royal Ballet) in 1936. 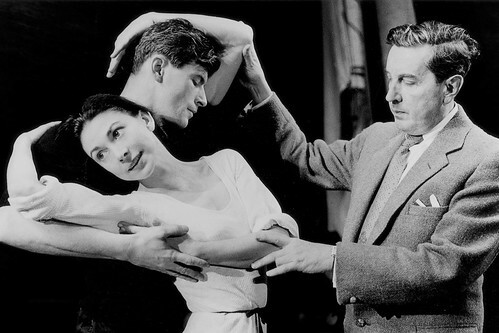 In 1950 he became Margot Fonteyn’s regular partner, creating with her the lead roles in Ashton’s Cinderella, Daphnis and Chloe and Ondine, among others. 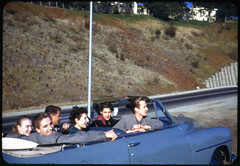 Somes retired from dancing in 1961 but continued to dance with the Company as a Character Artist. He was Assistant Director of the Company 1962–70 and Principal Répétiteur 1970–74, taking particular responsibility for the staging of Ashton’s works. After retiring from the Company in 1984 he taught at The Royal Ballet School and staged Ashton’s works for companies around the world. 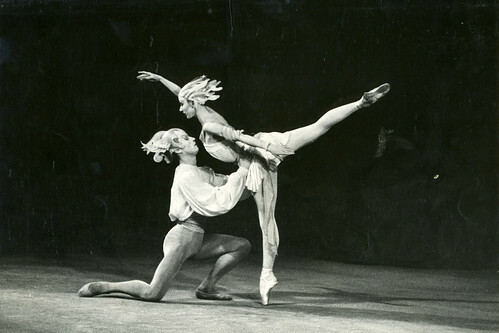 In his time as a dancer, Somes was the Company’s definitive danseur noble, his noble bearing, high jumps and brilliant technique displayed to great effect in the classics and in Ashton’s works. 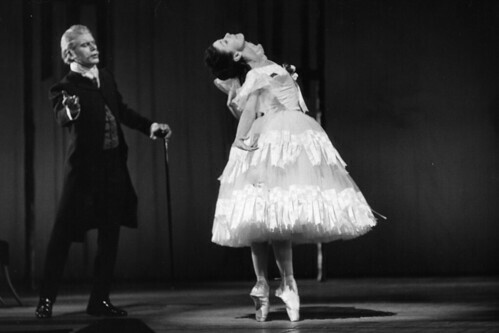 As a teacher he took seriously his stewardship of the Company’s ideals and traditions, describing himself as ‘a perfectionist… [who] demands similar perfection from all the dancers in The Royal Ballet’.